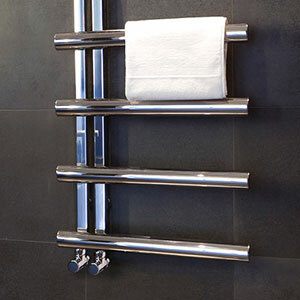 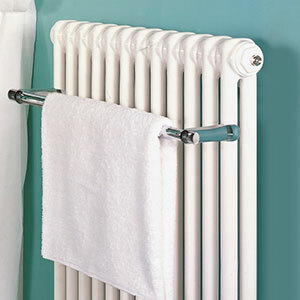 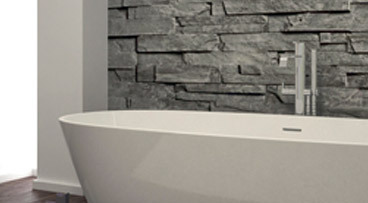 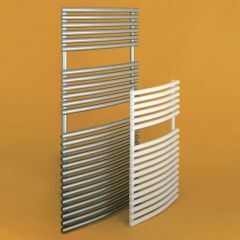 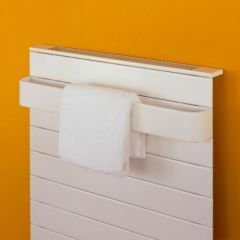 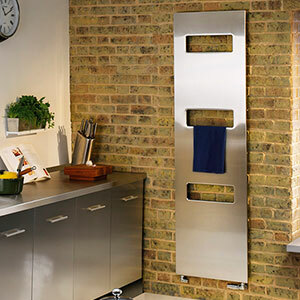 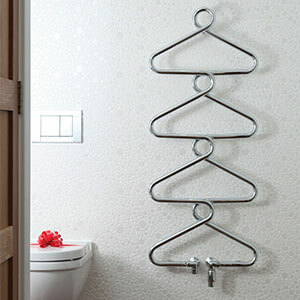 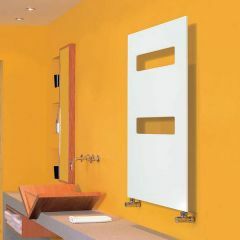 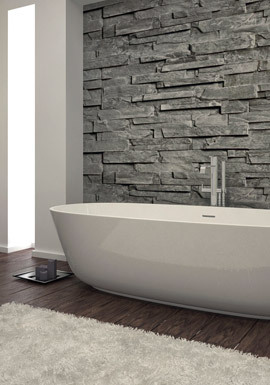 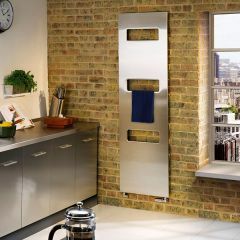 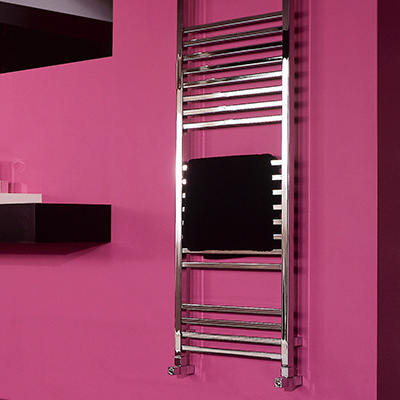 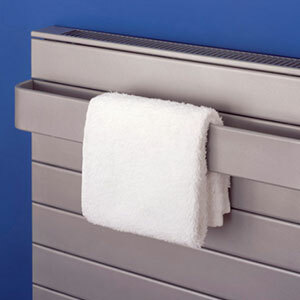 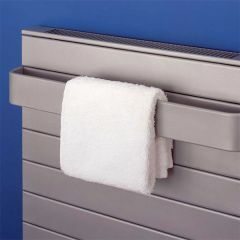 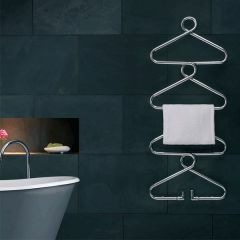 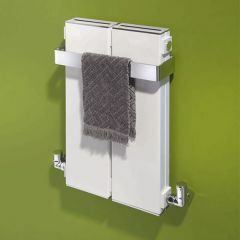 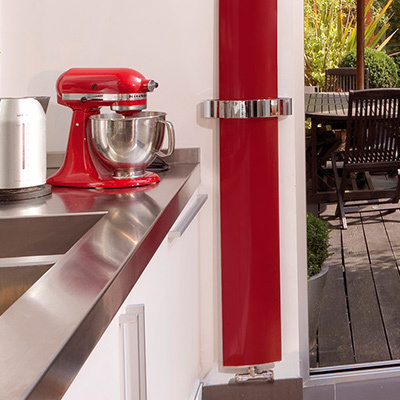 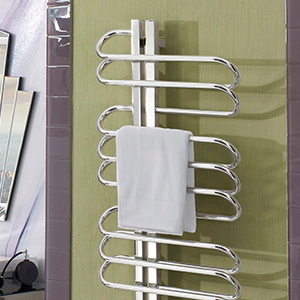 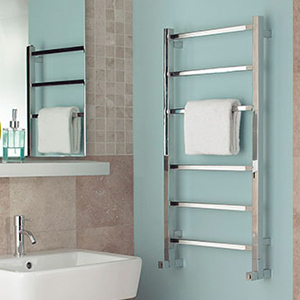 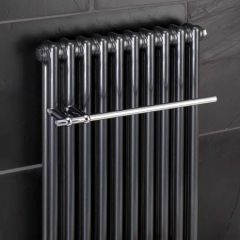 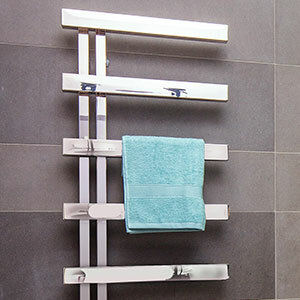 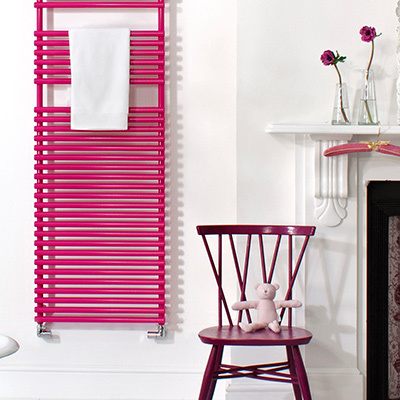 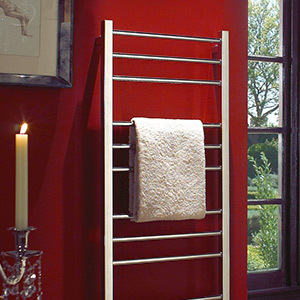 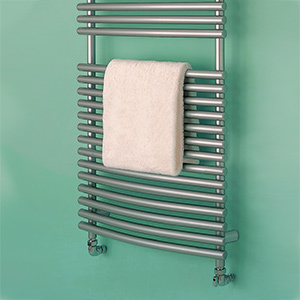 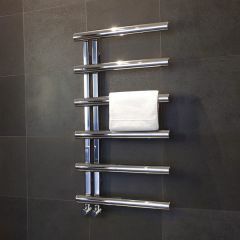 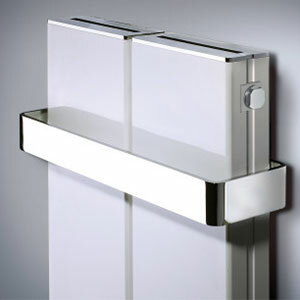 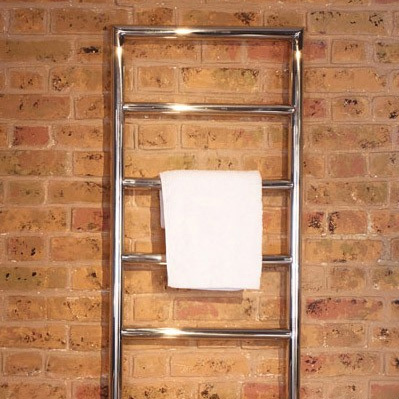 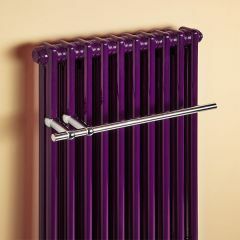 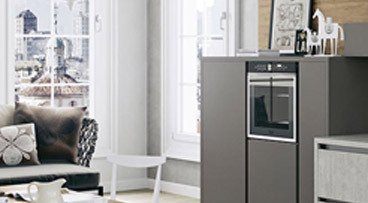 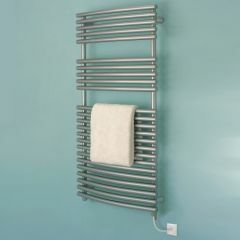 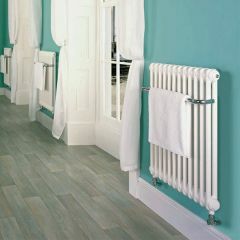 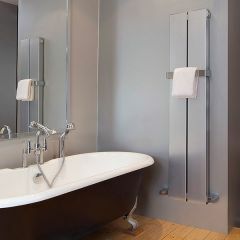 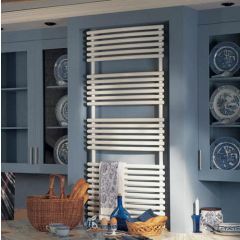 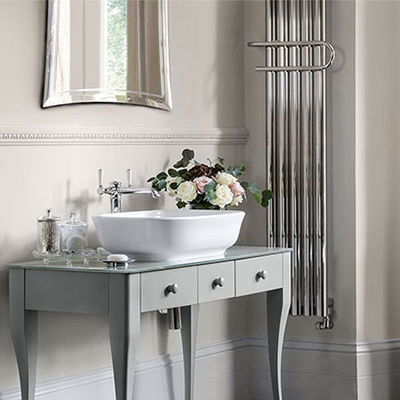 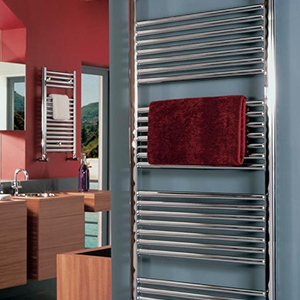 If you want a radiatior with a difference, a Bisque radiator may be the one for you! 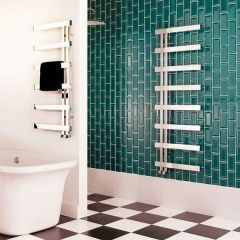 We have both the traditional designs such as 'Straight Front Ended' or 'Quadrato' and super quirky models like 'Archibald', 'Hot Hoop' and 'Orbit'. 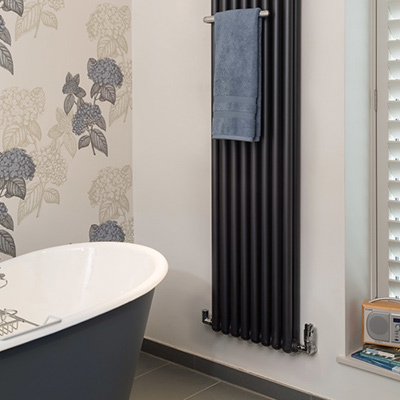 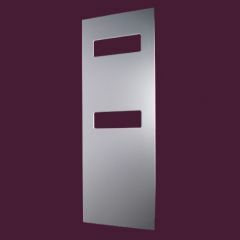 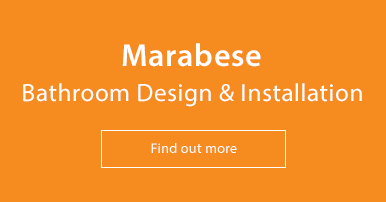 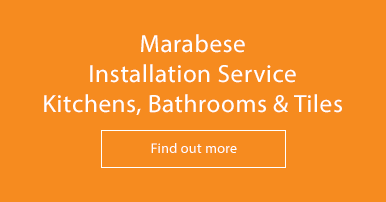 Bisque was founded in 1979 and their mission is to 'pioneer beautiful but practical radiators in the most enticing styles, colours and finishes.' 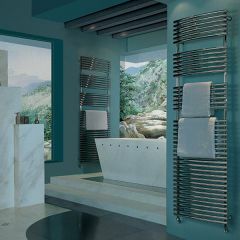 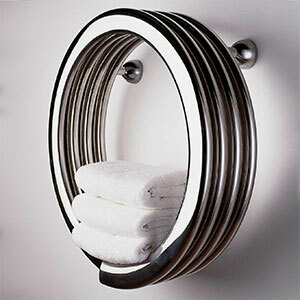 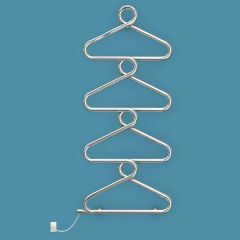 Looking at their collections below, it can certainly be agreed that they have achieved just that!